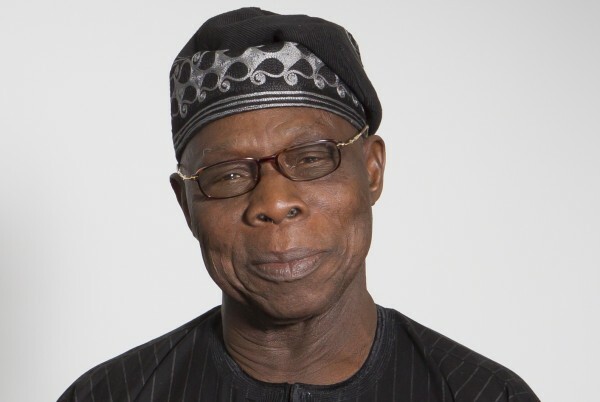 The Federal Government has been advised by former President Olusegun Obasanjo negotiate with those agitating for the creation of a Biafran republic. Obasanjo said this at an event, tagged ‘Memory and Nation Building: Biafra 50 years later’, which held in Abuja on Thursday. The event was held to commemorate 50 years of the declaration of an independent state of Biafra by the late Dim Chukwuemeka Ojukwu on May 30, 1967. Obasanjo as the Commander, Third Marine Commando Division, was the military officer who accepted the surrender of the Biafran forces on January 12, 1970, after three years of war. However, the former President said the agitation for Biafra was like a woman complaining constantly about her marriage and threatening to file for a divorce against her husband. Obasanjo said in such a situation, the husband must pet and “massage” his wife to make her feel loved. He stated, “I believe that the point must be clear. Nigeria must be loved and we must treat Nigeria as we treat love affairs. It must be massaged. Nigeria must be massaged by all of us. “It is like a love affair. If in a house with a husband and a wife and the wife says ‘I am fed up, I am going’ and every day, that is the song you hear, you will soon get fed up yourself as the husband and you will say, ‘if you want to go, you can go’. “But if there is any misunderstanding and you resolve it, and you find a solution, you will live together almost forever. I believe there is no substitute for holding Nigeria and massaging it as you massage love. There is no alternative and I will say we should even appeal. Recalling his role in the Nigerian Civil War, Obasanjo said it was never the plan of the Nigerian government to exterminate the Igbo. He explained that everything that the federal troops did was in a bid to unite the country. Obasanjo added, “We had in our pocket the Geneva convention to guide us. In addition to that, we had a special code of conduct. Third, we had foreign observers. We had people who were like umpires.